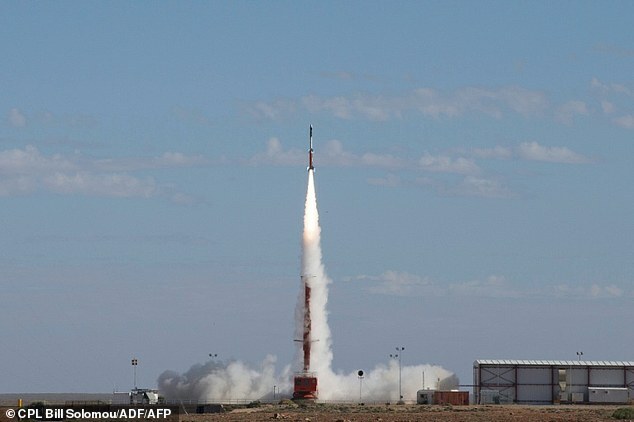 A flight from Sydney to London just two hours can be more approached fact, following the success of hypersonic technology trial on Wednesday, May 18, 2016 in the Australian desert. 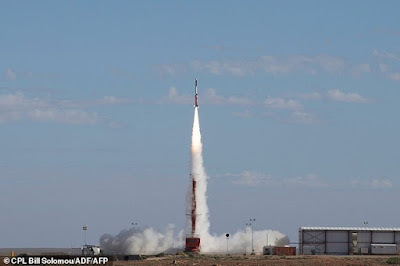 A joint military research between United States and Australia who did the 10 trials in the largest land testing range in the world, located in Woomera, South Australia, and the Andoya Rocket Range in Norway. "This is a revolutionary technology ... and could change the global air travel, as well as cost into space," said Alex Zelinsky, leader of Australian scientists in a statement. The scientists say the hypersonic technology can save travel time from Sydney to London up to two hours for the flights as far as 17,000 kilometers (10,500 miles). 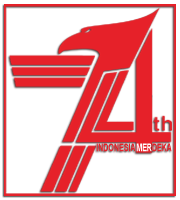 And the hypersonic flight involves the travelling at speeds five times the speed of sound (Mach 5). The scientists involved in the program called Hypersonic International Flight Research Experimentation (HIFiRE) are developing machines that can fly at Mach And the rocket experiment conducted on Wednesday can reach a height of 278 kilometers (172 miles) at a top speed of Mach 7.5. 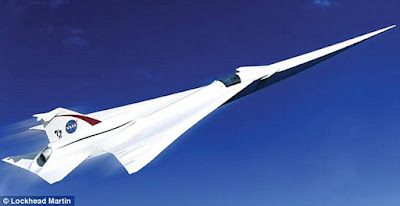 "It's a happy moment ... we want to be able to flying a hypersonic engine at Mach 7," said Michael Smart, a hypersonic experts of the University of Queensland, who involved in the program. He added that the jet using supersonic combustion engines that use oxygen from the atmosphere as the fuel so it is lighter and faster than the rocket that uses regular fuel.